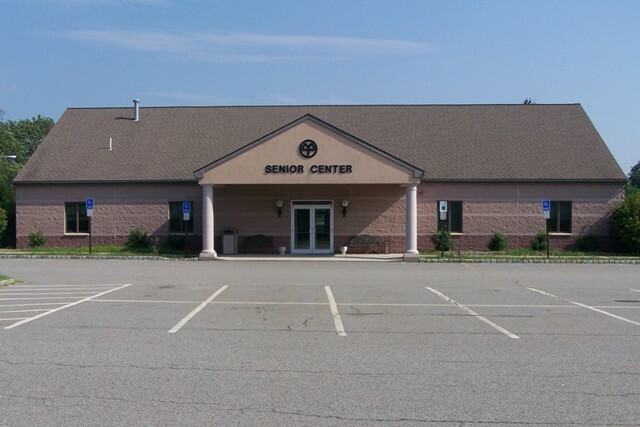 The Mount Olive Senior Center is available for rental by private citizens, community and non-profit groups on Saturdays and Sundays ONLY. 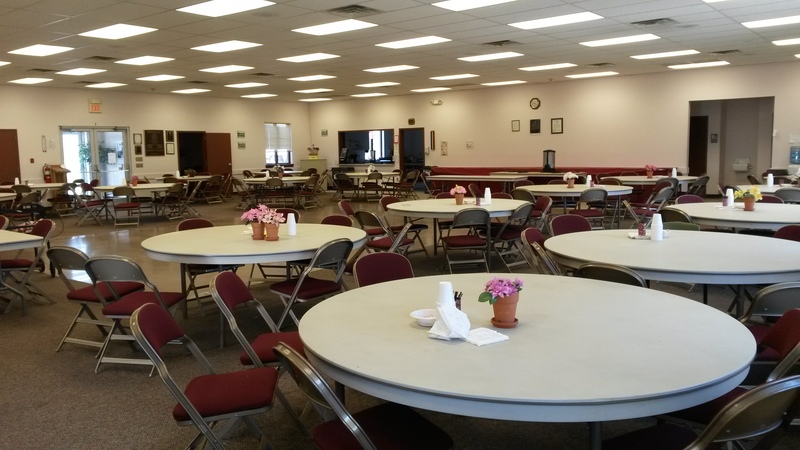 Facilities include a main event area with dance floor, men’s and women’s handicapped accessible bathrooms . 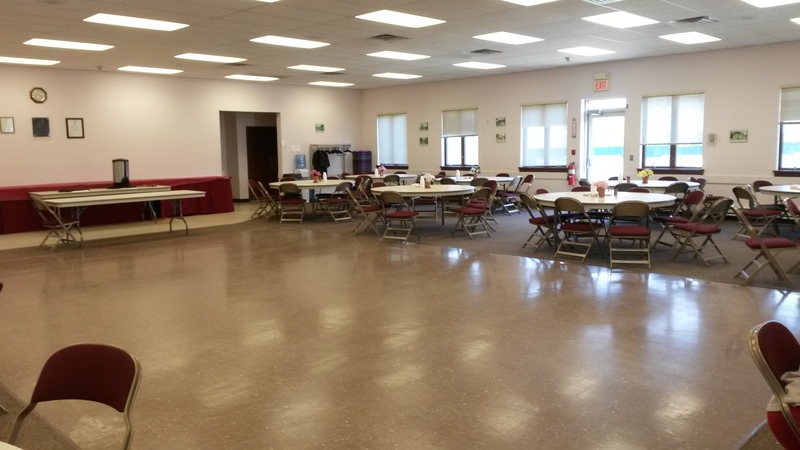 Typical rentals include wedding receptions, fundraisers (dances, dinners, tricky trays), birthday parties, showers, baptisms, workshops, trainings and meetings. $50/hour (Mt Olive Residents) or $75/hour (Non-Residents) + service fee and damage deposit. Please see contracts below for specifics. If you are a Mt. Olive non-profit or scout organization please call us for discounted rental rate options that might be available to you. Booking requests and appointments for viewings must be made by phone.